San Francisco & Marseille, November 9, 2017. Unistellar, a startup that’s committed to restore the joy of night-sky viewing to people all over the globe, is off to a strong start thanks to the massive success of its recent Kickstarter campaign. The campaign gave supporters the opportunity to order an eVscope, a revolutionary, electronics-based telescope that offers unprecedented views of distant objects in the night sky. The device also allows users to make significant contributions to science by joining observing efforts led by prominent astronomers. The campaign went live at 7 a.m. Pacific time on Oct. 25, when the company began taking orders for eVscopes at early-bird prices. 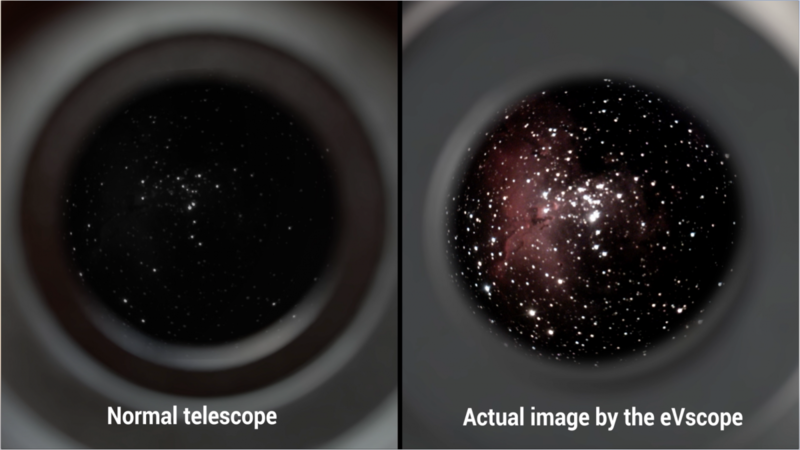 In just a few minutes, the first 150 telescopes were gone—which put Unistellar at its fundraising goal, making this one of the most successful Kickstarter campaigns ever, and likely the biggest success for an amateur astronomy project on Kickstarter. Backers continue to pour in. At last check, Unistellar had raised over $1.6 million with more than 1,200 eVscopes pledged. Each eVscope includes light-accumulating Enhanced Vision Technology that gives the device the light-gathering power of telescopes ten times larger in diameter. For most viewers, this means unprecedented access to colorful nebulae, galaxies millions of light years away, and faraway planets—objects that are far too faint to view through backyard conventional telescopes. And thanks to built-in sensors, GPS, and an internal map of millions of stars, the eVscope can pinpoint and identify any object in the sky, making astronomy easy as well as informative. The campaign’s success also marks a huge victory for citizen science. 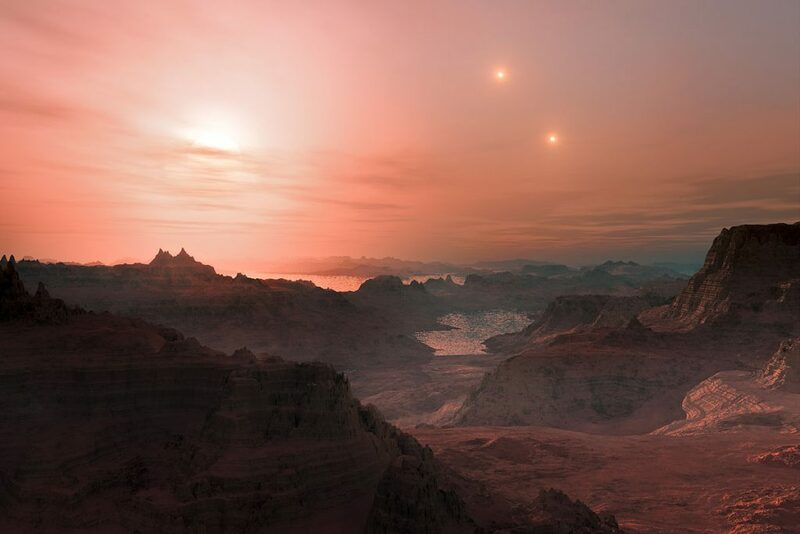 Thanks to Unistellar’s partnership with the SETI Institute, eVscope users can join astronomical viewing campaigns led by scientists. 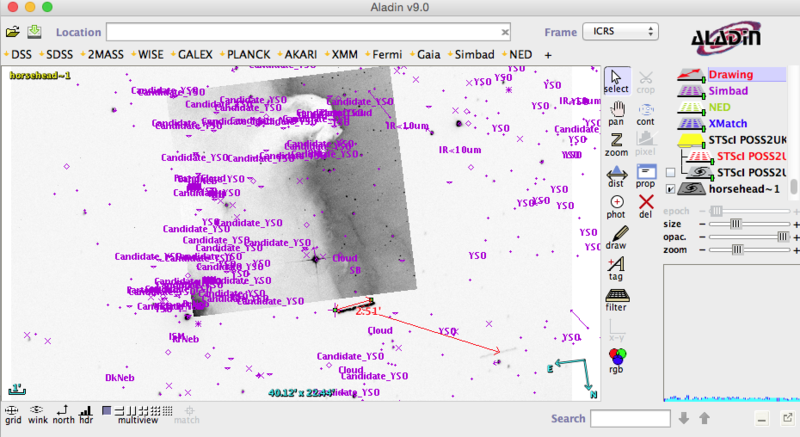 These campaigns are expected to produce unprecedented amounts of data generated by a global array of eVscopes. This information will be stored in a database at the SETI Institute, where it will be available to scientists all over the world. “Our successful crowdfunding campaign confirms the desire of amateur astronomers and space fans to enjoy the night sky while they contribute to scientific investigations and generate new astronomical data. 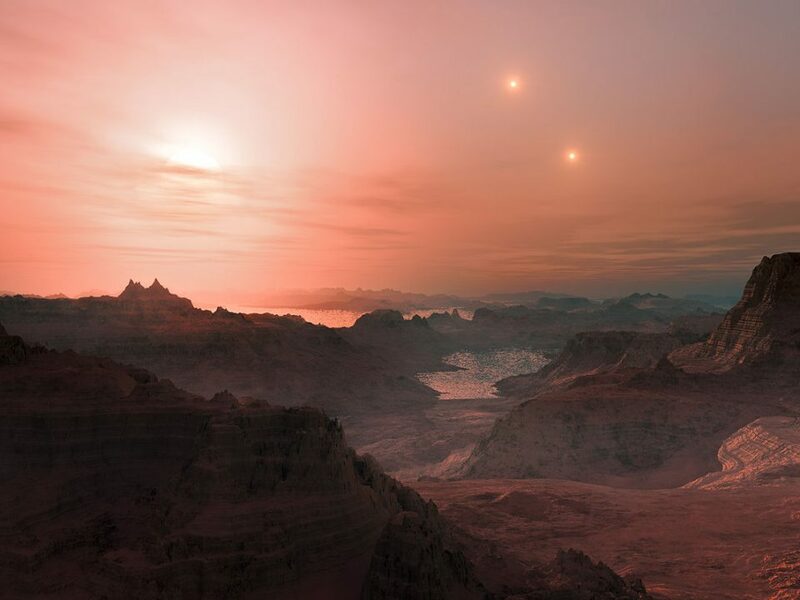 This is step one toward the creation of an active network of citizen-science astronomers who will monitor the sky 24/7 from almost everywhere on our planet,” said Franck Marchis, Chief Scientific Officer at Unistellar and Senior Astronomer at the SETI Institute. The Unistellar team organized several demos in summer 2017 to showcase the eVscope’s capabilities. Starting in July, the Eastbay Astronomical Society (Oakland, CA) got the chance to incorporate the eVscope prototype and the developer team’s expertise into its public outreach events at the Chabot Space & Science Center. The innovative eVscope was seamlessly integrated into EAS activities, together with more traditional and much larger-aperture telescopes. The Kickstarter campaign runs until November 23 at midnight PT. Leo Tramiel, amateur astronomer & co-inventor of the Commodore PET, witnessed one of our demos.